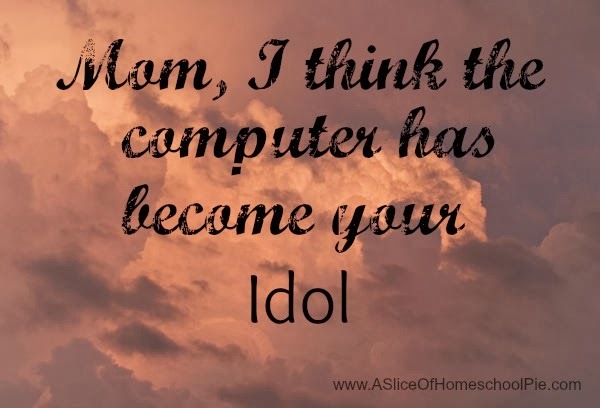 "Mom, I think the computer has become your idol." When my youngest son said to this to me late last week, I stopped my typing and just stared at him. You see, this thought was one I had already been wrestling with over the past couple of weeks. I had been feeling the tug of the Holy Spirit whispering to me to stop, but I couldn't, or better yet, wouldn't. I knew that when my son spoke these words to me, he was only sharing what God had been telling me all along. What made me think that my computer was becoming an idol for me? The fact that it was the first thing I'd think about when I woke up. 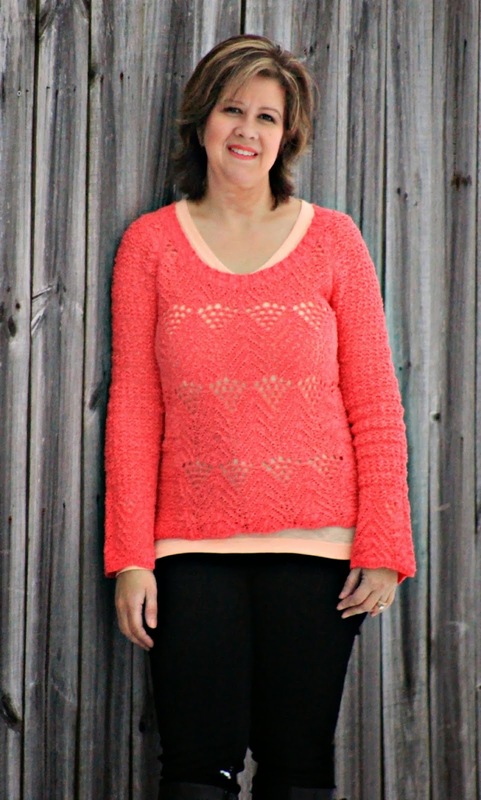 I thought about what my next post would be, or what changes I wanted to make to my website, or what Facebook groups I needed to work through. Most of my thoughts were surrounded around my blog. The second thing was the amount of time I spent on the computer. Obviously, it was enough for my son to take notice. Imagine if I were to put that much thought (and time) into my time with God. If I had any doubt that God was speaking to me, then this definitely cleared it up for me. Last night, as I was working on my laptop, a message popped up on my screen - my hard drive was ready to crash. It warned me to back up everything NOW. I had to take it to the computer hospital where it will be spending 3 to 5 days. Now, I have no laptop, meaning I have no access to any of my files. Yes, God was speaking to me loud and clear. I have currently been praying to God to help me find a balance between spending time with Him, spending quality time with my family, teaching, taking care of household chores, and the variety of other responsibilities I have. I don't want to give up blogging, nor do I feel that God wants me to. However, what I do feel is that he wants me to put my full trust in Him as it pertains to my blog. He knows what my goals are. He keeps whispering to me to trust Him. However, I find myself trying to control it all myself. I haven't been trusting Him, and I'm not sure why. For now, I'm asking Him to help me to trust Him. I do not want to put anything before God anymore. Therefore, I have some decisions to make - things to change. That may mean participating in less blogging groups, being more wise with my time (Facebook has been stealing so much of my time lately due to those groups I just mentioned), but most important of all, trusting God. Moms, I know a lot of you blog, too. How do you balance it all? How do you put God first in your life, or do you find yourself relating to my experience? If you enjoyed this post, please go ahead and Pin or Share it now by clicking on the icons below. I have been feeling similarly lately. It's a balance that I have yet to find, but I'm working on it. Great post. I have a feeling that there are quite a few moms feeling this way. Thank you for sharing this and being honest. Most people will not take an honest inventory of themselves. I also need to find ways to manage my time better. I think it is a time management issue. More can be done in less time when we can focus on our work instead of trying to multitask. That is why I am working on getting up earlier in the morning and doing most of the work before they wake up. Here, too. Too many windows going, both on the screen and in my life. I think there are a lot people in the same boat. Hopefully, we can find the right way to manage it all. This is FABULOUS. I have thought this several times and made some adjustments. - I made a strict schedule for myself. I limit the amount of technology time my children get, why shouldn't I do the same for myself? - God comes first. In the morning I dedicate at least an hour to prayer and Bible reading/Bible study. - I've tried to regularly blog about my faith. If it glorifies God then the computer isn't as much of an idol and more of a sword. That being said, it's still a balancing act but I'm getting better at it. Such a wonderful post. I'm so glad I visited. Thank you for sharing what helps you. I often think how unfair I am with my children because as you mentioned, I, too, limit their "technology" time, but then feel like a hypocrite because I don't limit mine. Spending time with God first thing in the morning is always what I strive to do, howeverI need to increase that time. I love that you spend an hour with Him. I honestly think many of us know that feeling. Just yesterday I was actually feeling guilty because it dawned on me that I am shuffling school around my workouts instead of the other way around. Now that it is so cold I am not sticking to my schedule so instead of just doing it I am sacrificing in areas that I shouldn't just so I can work out. Thank you for this post. For me this is a confirmation of what I was feeling yesterday. Follow God and His leading :) the Lord knows your heart and He will help you find the balance you need. 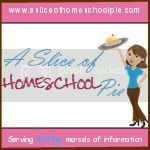 Tamara, I can relate as I've been shuffling my homeschooling around my blogging. I am trusting in the Lord and found myself spending more time with my family today and scheduling my blogging around them instead of scheduling them around my blogging. Ouch. Sometimes I think it's a struggle that's never ending. I doubt I'll ever find that perfect schedule/balance. I think just trying to balance is the answer. Its a balancing act and remember we must live in order to have topics to blog about. Live First Blog Later! Visiting from BYB. Struggling with finding the balance too. Thanks for sharing. Visiting from 100 days.